Three Months, How Far We’ve Come. Three months ago today I was pacing a waiting room at a hospital 90 miles from where I’m comfortably sitting now. 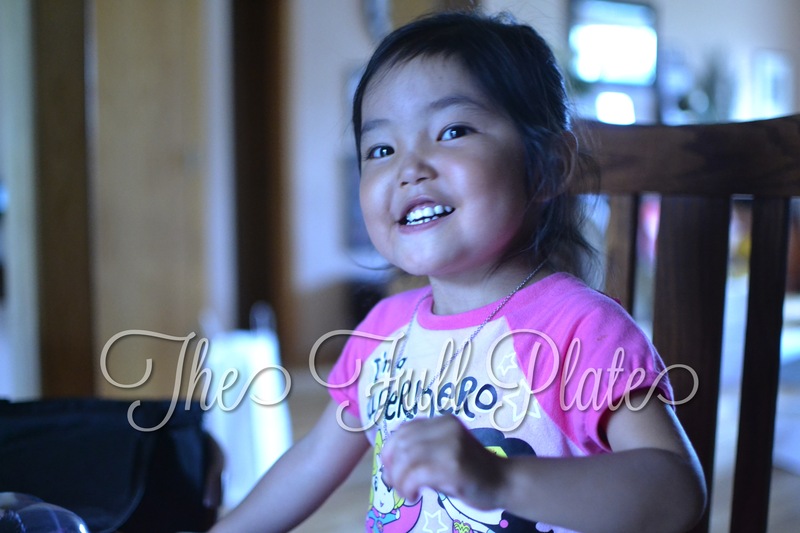 At zero-dark-thirty that morning, we had handed Tess over to a much trusted surgeon for her second open heart surgery. We had been waiting for hours, thinking her surgery would be over soon, only to hear the news that her mitral valve was leaking badly and she would need to go back onto bypass (the heart/lung machine) to repair it. She wouldn’t come out of the OR for another two hours, marking 12 hours total in the OR. I remember crying when they told us they would have to put her back on bypass. The RN that was giving OR updates told me “Oh no! Don’t cry! We found the issue, we’re going to fix it. She’s strong. She’s doing great.” I thought, she’s right. This is our bump in the road. We’ll do okay from here. 24 hours later, she arrested and I watched the medical team perform CPR on my daughter. I’ve had a few moments in my life that would ultimately define who I would become. I have held the hands of children who have transitioned from this world to the next, losing their fight to cancer. I have sat in the dark of the night in nowhere, Ghana with another little girl with a heart defect, watching her struggle to breathe, unable to do a thing to help her, and just praying her adoptive mom would make it in time to take over. I have prayed my own children out of the same nowhere, Ghana, where abuse was rampant and neglect was the norm. I have stood in a smoky hotel room in China, pacing the floor with a blue baby, Googling dosages of antibiotics to treat pneumonia, and ultimately, having to beg God to just let her live. This moment trumped all those. I had never really thought I would lose her. Because, you see, all those other moments, they turned out alright. The children no longer suffered, and while their families would never be the same, they are okay. That little girl got to her mama and she is a beautiful teenager today. My kids have always come home, including Tess. My life is charmed. I have never, really truly believed things wouldn’t somehow work out. As she was being resuscitated, I couldn’t help but think, “This is it. Your luck, your blessings, it’s all run out.” I wondered how my life would change without her. Even after they told me she was alright, that feeling haunted me. The wondering, what if, it lasted for a long time. For the next few weeks, I would look at her and marvel at the miracle I had been handed, yet again, and the what if’s would nearly choke me. The feeling has faded slightly over the last three months. The panic has subsided. The constant nagging worry is fading. As odd as this will sound though, I don’t want it to ever go away completely. I want to always honor the miracle we were handed. I want to always remember what it felt like to nearly lose her. I want to always appreciate how amazing she is. I want her to define who I will become. –FullPlateMom, who does it all for her. Previous postTess and her Unicorn Babies.